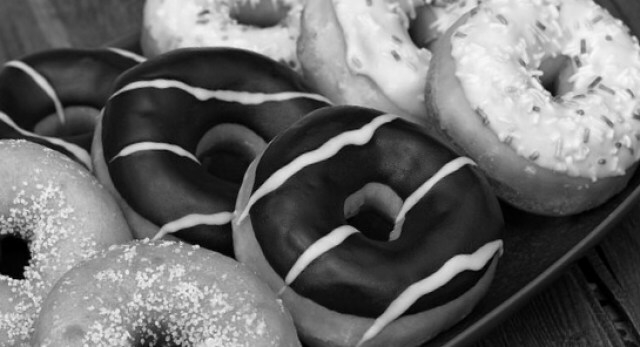 Placed in Albuquerque (New Mexico), this coffee house, known as Dunkin' Donuts, is providing donuts, snacks, drinks and more to its eventual visitors. If you are planning to ask about its products or make an order, you can use the phone number you will find to the right of this paragraph. This bakery can be found at the address 4416 Wyoming Blvd NE, Albuquerque, NM, 87111. The opening hours of this bakery can be checked on the right. You can't always travel to buy fresh bread or donuts. It is possible that you are a busy person, but you are not willing to give up eating healthy. In that case, we provide you the bakeries in the Albuquerque vicinity that provide product delivery directly to your home.